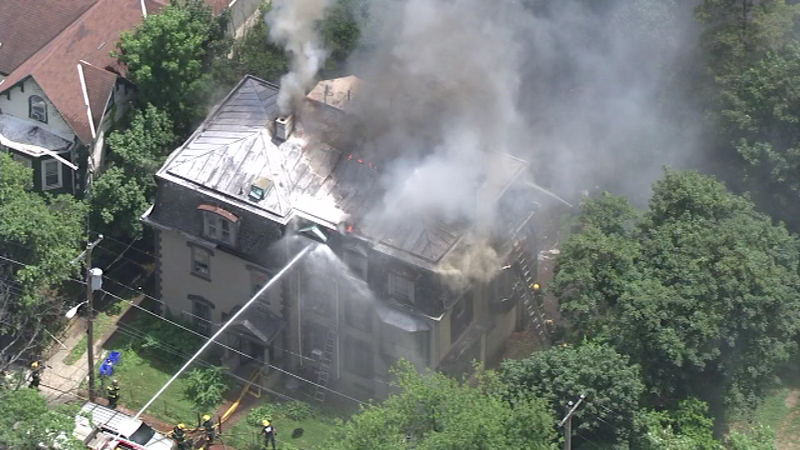 Firefighters battle a fire in the Logan section of Philadelphia. 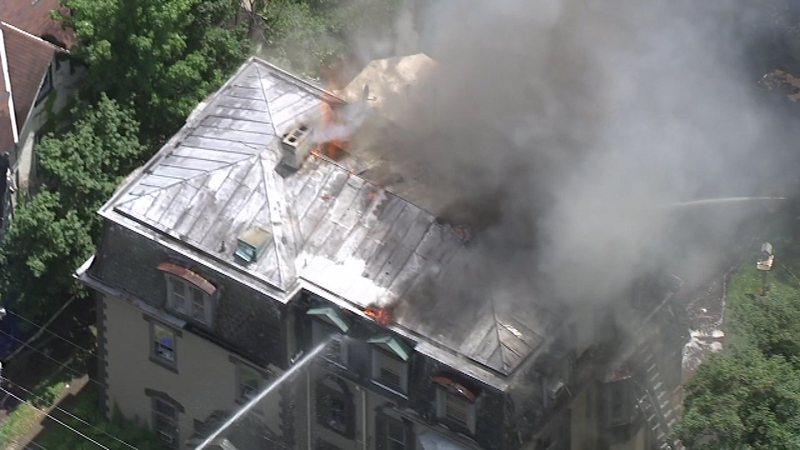 LOGAN (WPVI) -- A fire broke out in the Logan section of Philadelphia Wednesday afternoon. 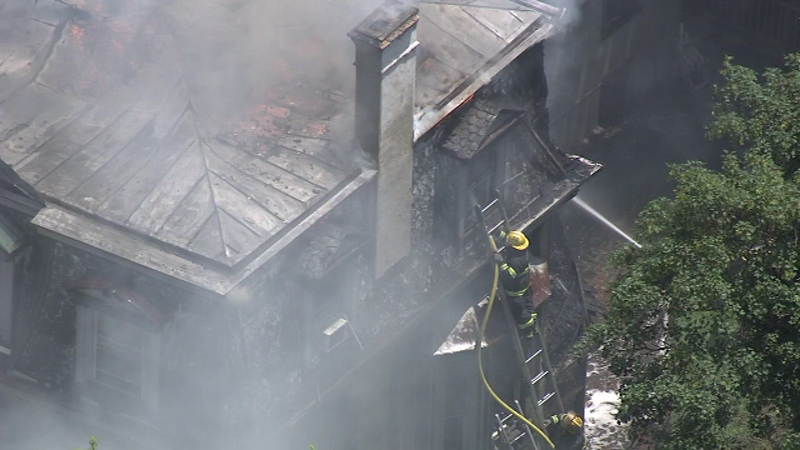 Firefighters battled a fire in Logan. 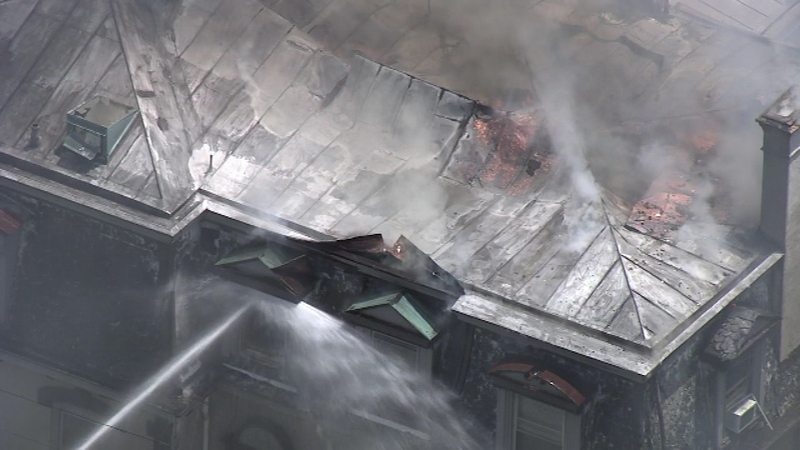 It started around 12:30 p.m. on the unit block of East Logan Street. 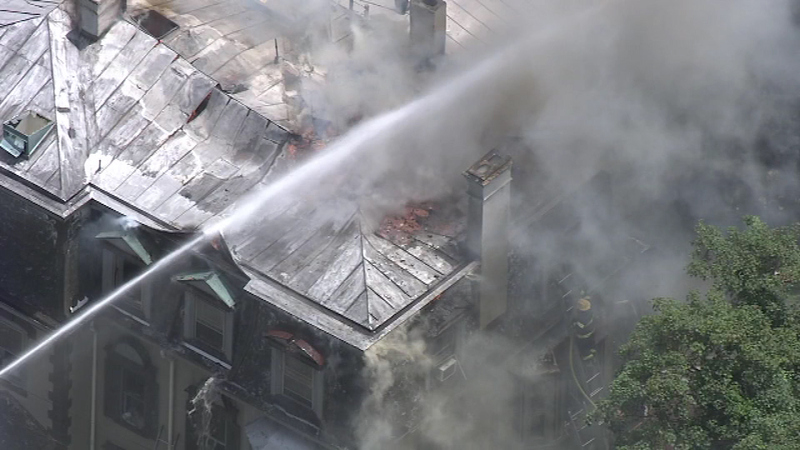 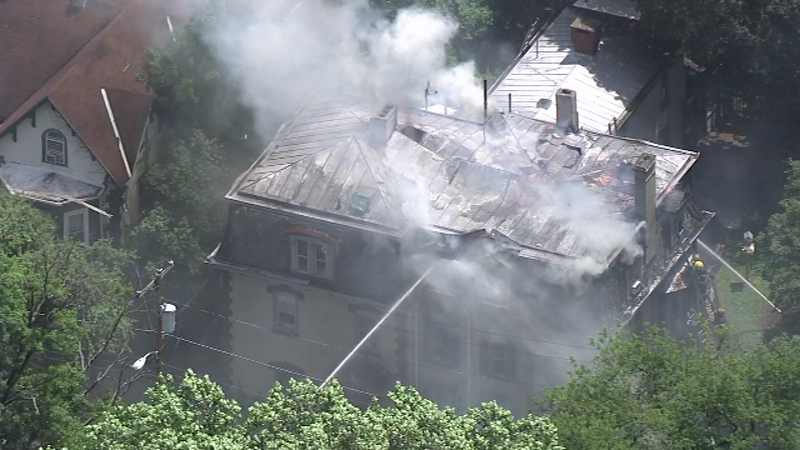 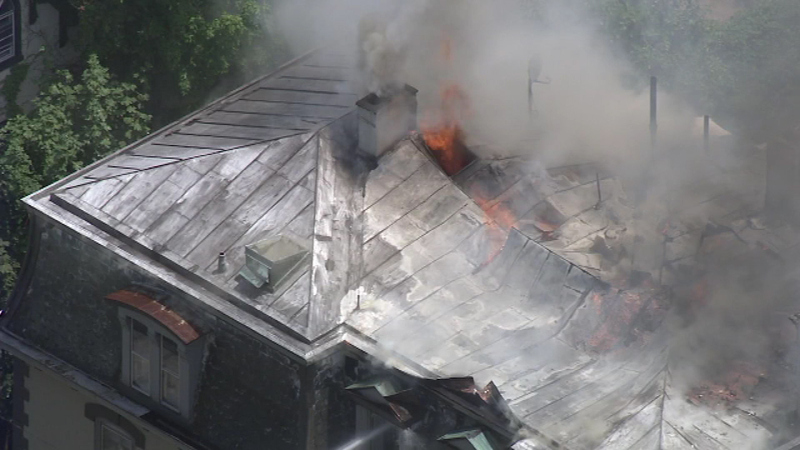 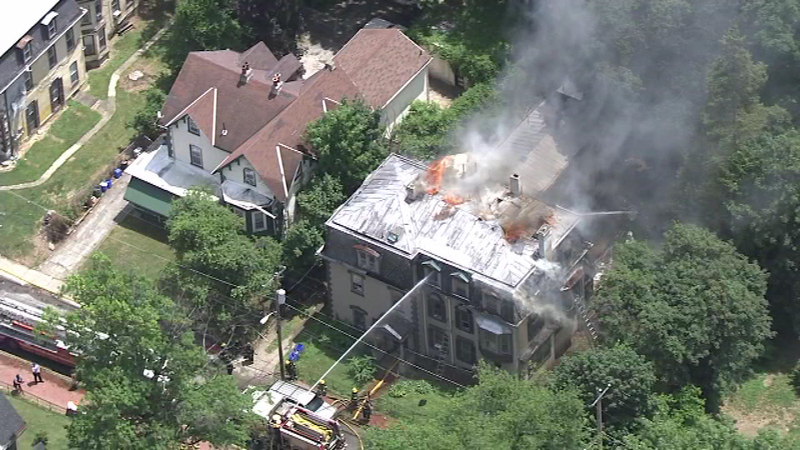 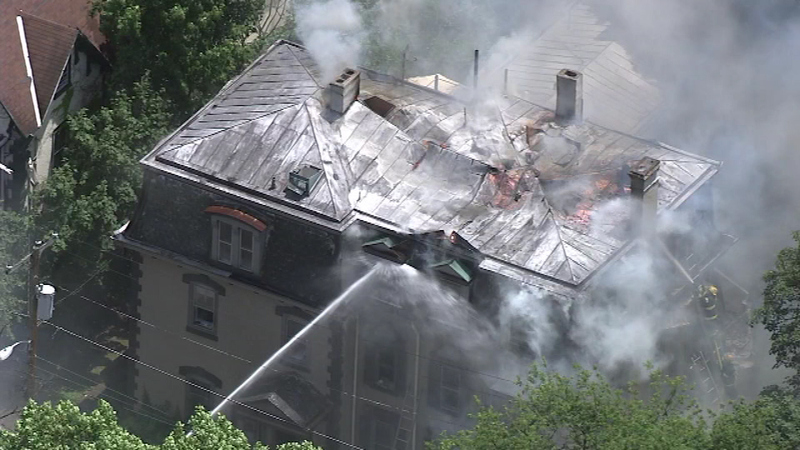 Firefighters battled a fire at a large house in the Logan section of Philadelphia. 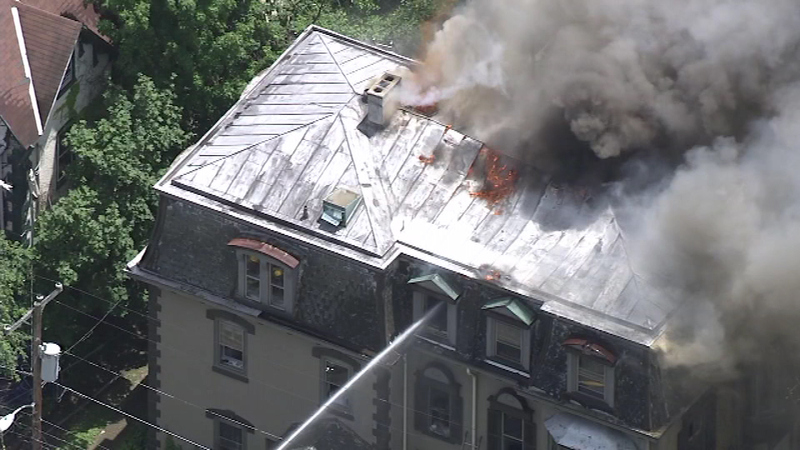 The fire was placed under control around 2 pm.